Jeanne Phillips is a member of the Finance, Real Estate & Bankruptcy Services Practice Group where she specializes in bankruptcy law and currently manages the firm's Trustee program. Jeanne's extensive experience in the creditor, debtor and trustee areas of bankruptcy makes her extremely efficient and able to problem solve quickly. Additionally, she regularly assists on many complex real estate matters. 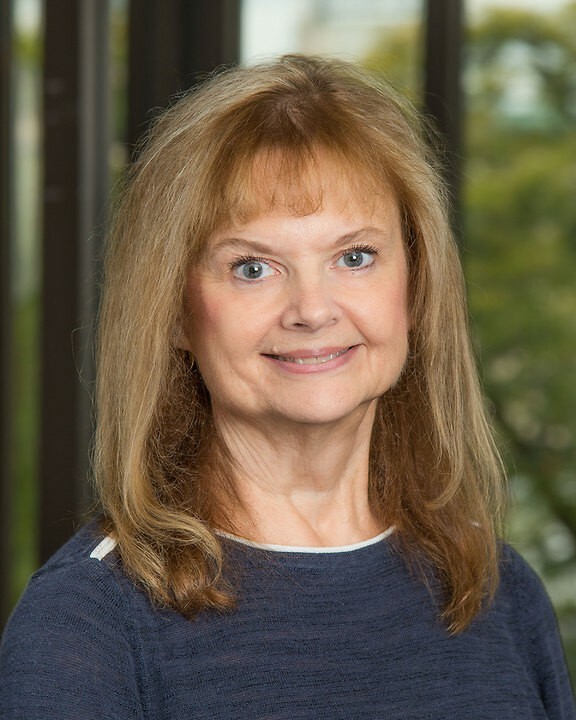 Jeanne has developed many steadfast client relationships through her attention to detail and prompt responses to client issues. She is firmly dedicated to attaining the best outcome for the client. Jeanne's service-oriented attitude provides clients the confidence needed to endure a difficult legal matter. Jeanne has also received her advanced certified paralegal certification.